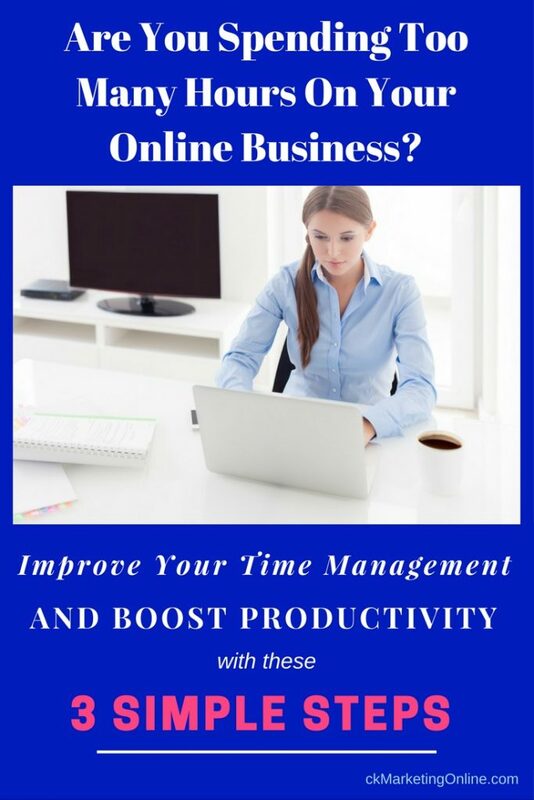 Are You Spending Too Many Hours In Front Of The Computer Working On Your Online Business? You have many things you want to get done this week, and you decide to focus your time on creating a new blog post. But in this blog post, there’s a link to another blog post with a 20 minute video that’s connected to this one, so first you read and watch that. Now it’s really time to start doing what you had planned to accomplish. But first, you think you’d better check your emails just in case there’s something important…. You scroll through your emails, and a headline catches your attention: “This Is How I Get Unlimited Traffic To My Website Without Expensive Ads”. And since you’ve spent more money on ads this month than your budget allows…. You think you’d better check out what this is…. And soon yet another hour has passed, and you didn’t get any of the things done you had planned to do…. I don’t know about you, but for me this has happened more than once. …It’s crucial to learn how to manage time and stay FOCUSED on the right activities! To manage time and to stay focused, you must have a strategy in place and set up an action plan and goals for every week, month and the whole year. 1. Set goals – and write them down. 2. Outline a strategy and an action plan how to reach your goals. 3. Schedule the activities in your action plan, and put them in your calendar. The thing is, that if you don’t write things down, and schedule everything in your calendar, chances are they won’t get done. If you write things down in your calender, you’ll feel more committed to do it. And if someone asks you if you’re free on Tuesday, you can just check your calender and see if and when you’re free! If you just make a commitment to stay disciplined to actually do the things you have outlined in your action plan on a daily basis, all kinds of good stuff is going to happen. And it will improve your time management and boost productivity. Commitment and consistency is what really make a big difference over time. But when you do it over a period of 90 days, six months, a year…. it seriously tends to accumulate. All you need for all that to happen can be said with just one word: Discipline. You must have a strategy in place, how you generate lots of traffic to your website and offers, so that you get as many visitors as possible. And of course you want those visitors to be highly qualified prospects. That is, people who are interested in your content and what you offer. The more interested they are in your content and what you offer, the more likely it is that they will also buy from you. You must also have a system in place to add them to your email list. The reason for this is that email marketing is probably the best way to continuously build a relationship and trust with people who are interested in what you offer. Additionally, it’s also good to have a Facebook business page (fan page) in place to “stay in touch” with your followers. There are many different strategies to choose from to generate traffic to your website and offers. 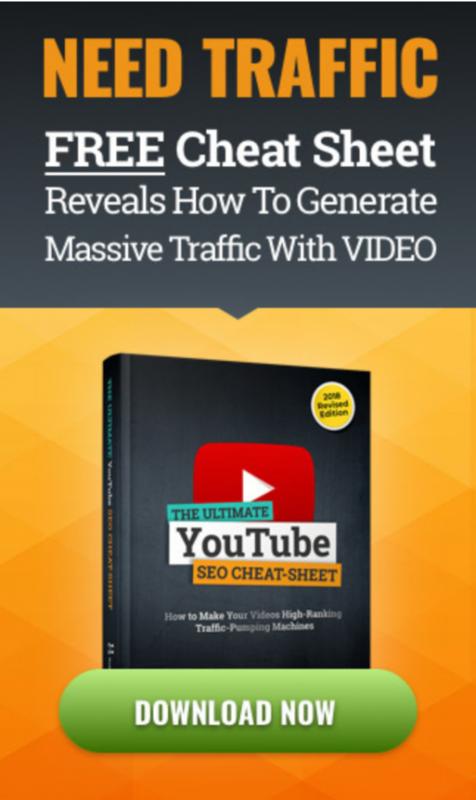 You can use free traffic sources like Social Media platforms (Facebook, Pinterest, Instagram, Twitter etc), blogging, video marketing (YouTube) and email marketing. You can also use paid traffic, e.g. ads on Facebook, YouTube or Bing, PPV (pay-per-view) and Solo ads. The advantage with paid traffic is that you can get lots of traffic much faster than with the free traffic sources, and you can scale it. This may sound easy, and it can be easy… but it can also be a costly trial and error to learn how to drive traffic (qualified visitors) to your offers and convert sales every day. 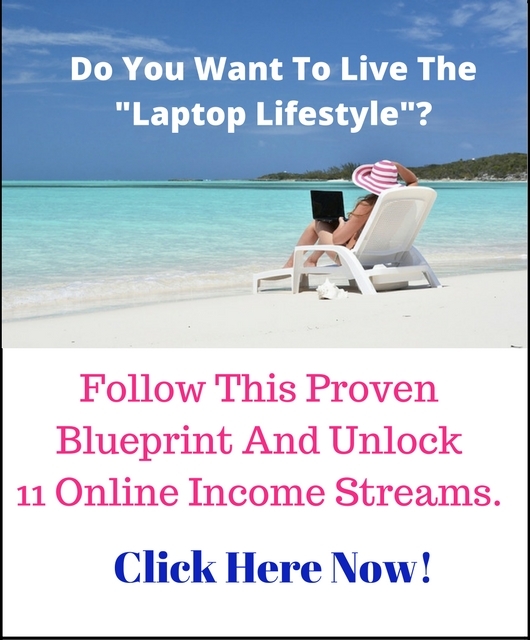 If you already have success with paid traffic, or you’ve tried one traffic source for several weeks with little or no results and you want to try something else…. then you should check this out. 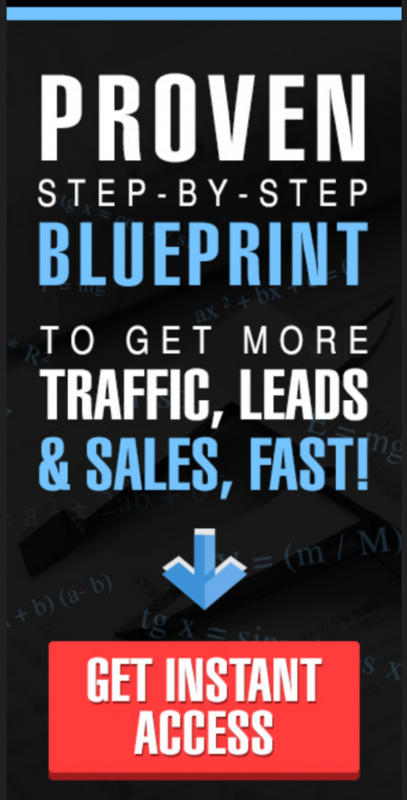 This has been the absolute fastest way for me to generate sales and getting 100’s of leads in just a few days. Click the link below if you want to learn more! I hope this post can help you spend less time in front of your computer – but still get MORE done! Remember to write down in a calender, offline or online, what you plan to do and I’m sure you’ll see that more things DO get done! Please like and share this article with other online entrepreneurs that you think can find it useful! I’d also love to hear your best tip for getting more stuff done in less time in the comments here below!